Albuquerque’s #1 Electricians answer the most frequently asked questions (FAQs) around the community related to Electrical Services. We have NO labors or helpers working for us. It depends on the size of your home and the electrical load. A turnkey, whole home system starts around $8,000.00 and goes up from there. Many factors can affect this cost including the size of the generator needed, gas connections, electrical connections and if your generator needs to be put on a raised platform. Do you work on appliances? We do not. We can check the connections and voltage right up to the appliances. We recommend calling an appliance repair person. Do you carry everything you need to do the job on your service trucks? We carry a very large variety of commonly used electrical materials on our trucks at all times. We also keep these items stocked weekly. However, because styles, colors and technology is constantly changing, we may not always have everything needed to complete a project. We do have a strong relationship with all electrical suppliers in the area that help us get the parts we need quickly and efficiently. Do you have a one-man or two-man electrician crew? Our electricians run as a two-man crew. 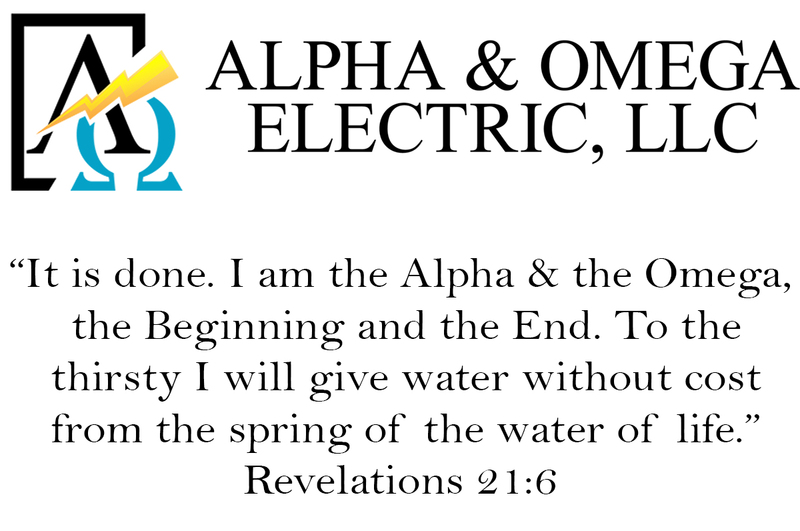 This is for the safety of our electricians and the safety of the customer. All of our electricians are CPR and First Aid certified and prepared to assist if an emergency arises. Do you offer senior citizen and military discounts? When is the best time to call an electrician? Any time you need indoor or outdoor electrical work done, that’s the time to call on a professional, licensed electrician. What might seem like a simple situation to you might actually be a potential danger. Most electrical fires occur because a homeowner didn’t think there was a serious problem.